Bret oh Bret, why have you become so miserable? 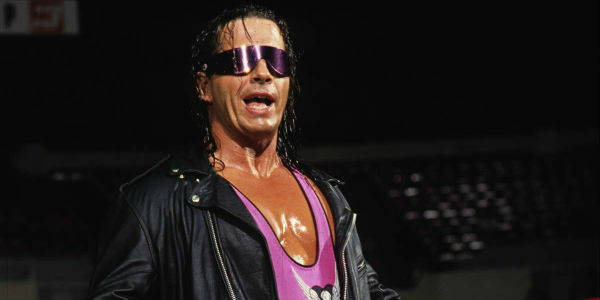 Granted, Bret Hart has had his share of hardships stemming from the wrestling business. But some of his observations of the current product, especially in recent memory, have come off as nonsensical and almost agenda driven. 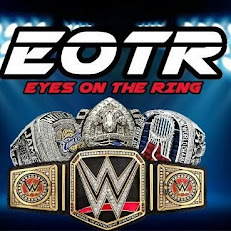 Sometimes his comments sound like they've been scripted by Vince Russo, they're so anti-WWE. 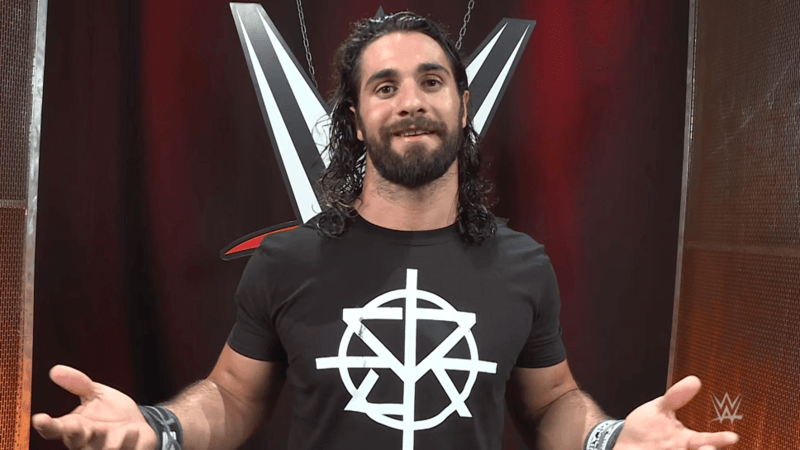 In fact, recently we've been reminded by what Hart said about Seth Rollins's injury that had sidelined him for an extended period of time. Hart suggested that Rollins could have avoided getting injured. 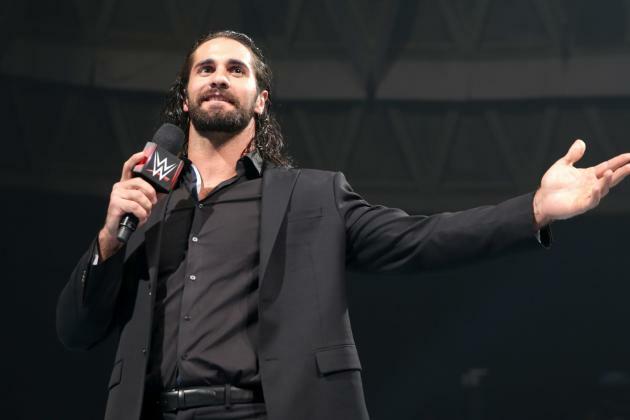 Rollins took offense to Hart's comments, mentioning on Talk Is Jericho that he was disappointed when he heard what Bret said. Jericho had a perfect comeback for the Bret comments by stating he should have avoided getting a career ending concussion at the hands (or foot) a Goldberg superkick. If this was pre-concussion (for Bret), how hot would this feud become? 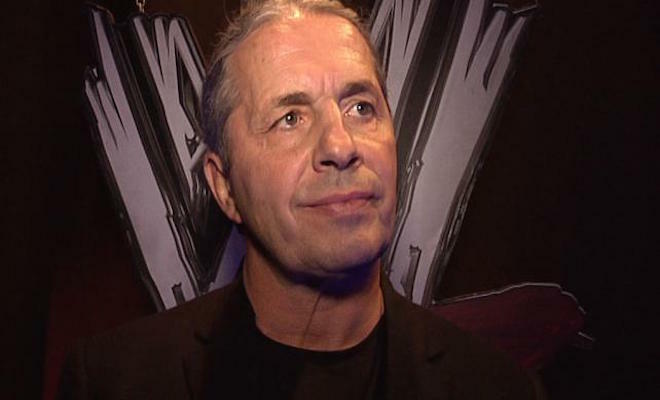 Bret Hart versus Seth Rollins? It's a dream match that doesn't really fall into that "cliched" category. We always hear about Sting versus the Undertaker, or Punk versus Austin, yada yada yada! This potential grudge match pits two completely different styles against each other. Bret singling out body parts, while Rollins utilizes his athleticism with a ton of high risk moves. In my dream match, Rollins uses the Curb Stomp and gets the victory, but the journey to the finish has similarities to that of Shawn Michaels and Bret Hart during the Iron Man match. In a way, the dream match or grudge match (whatever you want to call it) is similar to Bret versus Shawn Michaels. Michaels was the arrogant, high flyer much like Rollins. You can almost pull Michaels out of the Iron Man Match training montage and drop Rollins into it. It fits! 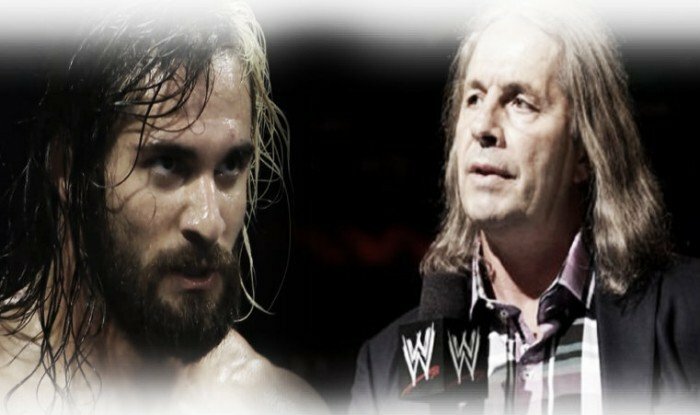 Bret didn't like Michaels arrogance back then, which has arguably been reborn in Rollins character. The storyline is simple, Bret Hart hates today's wrestling. He hates the constant high spots and false finishes. Rollins doesn't like the crusty, old school mentality of his counterpart. 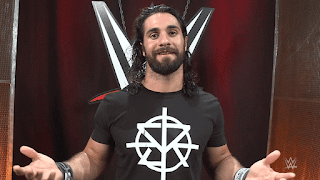 I'd say Rollins plays the face in this match, something he should be doing on TV as we speak! This is going to be epic! Keep on dreaming!